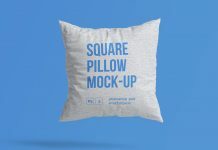 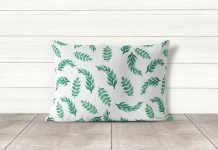 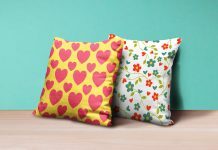 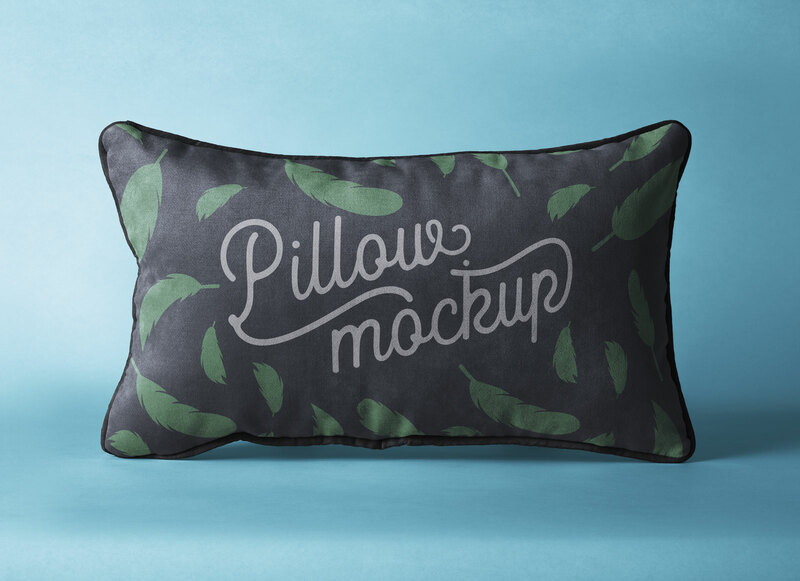 A beautiful rectangle shape pillow mockup designed by pixeden. 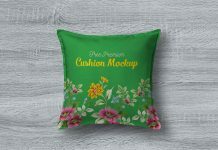 Place transparent artwork on smart object, change the base color of the pillow along with border color by applying fill on adjustment layers. 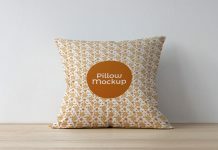 You can also change the background color of your choice or choose a color from the artwork.